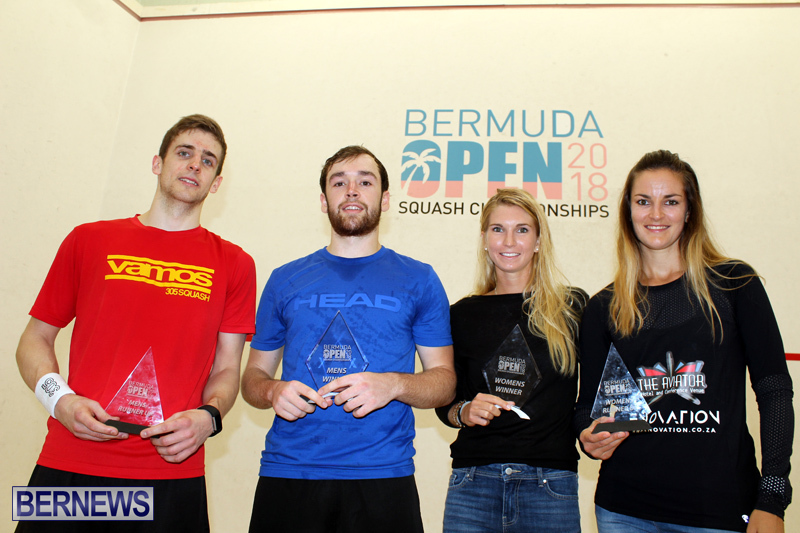 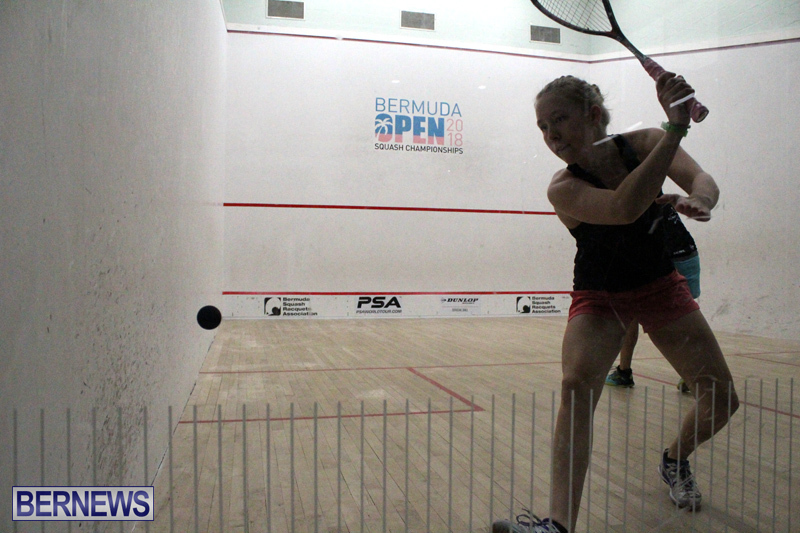 Angus Gillams from England and Alex Fuller from South Africa are the 2018 Male and Female Bermuda Open Squash Champions. 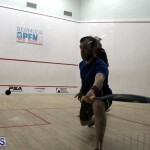 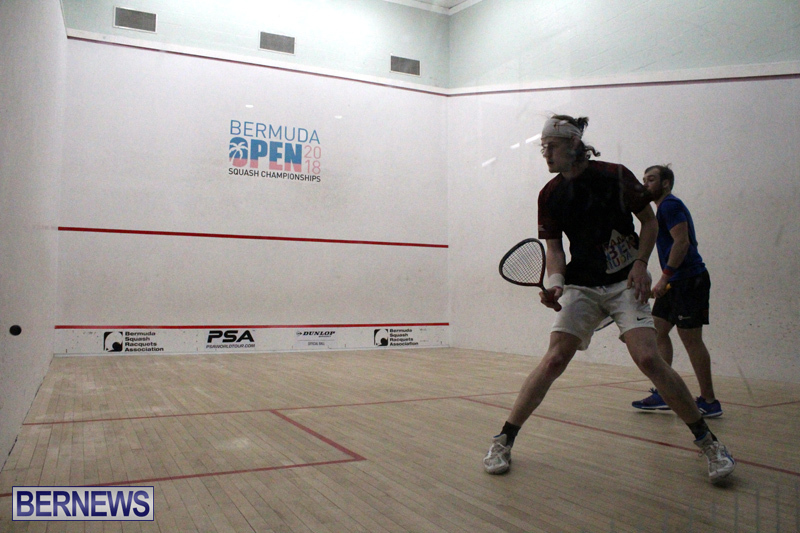 Gillams saved his best squash for the final in the event, he started well, Gillams was always in front of Murrills and playing error free squash capitalizing on an early 5-0 lead to take the first game 11-6. 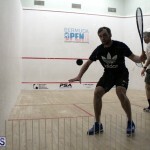 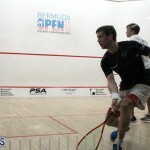 Gillams had another solid start in the second then saw Murrills find some form and come back at his fellow Englishman. 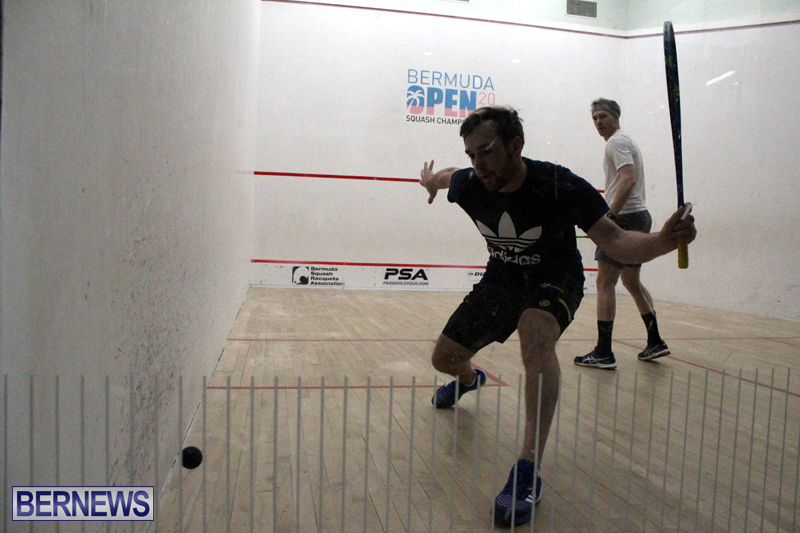 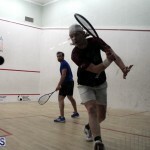 Murrills had chances to sneak ahead but again Gillams found winners whenever needed taking the second game 11-7. 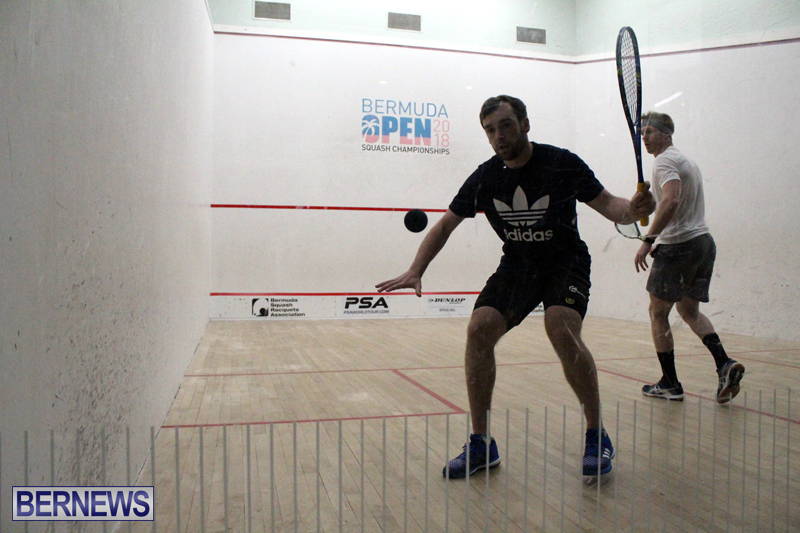 The third although closely fought followed the same pattern with a surge from Murrills mid game, but not enough to break Gillams rhythm. 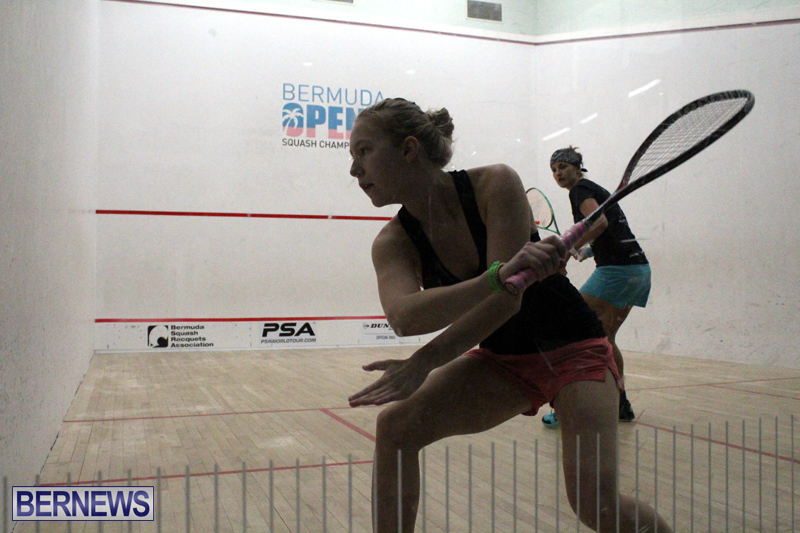 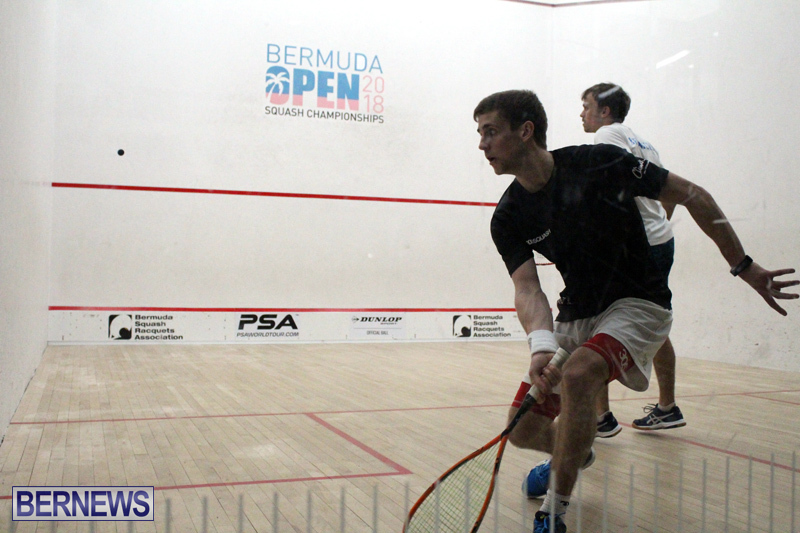 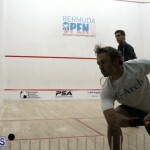 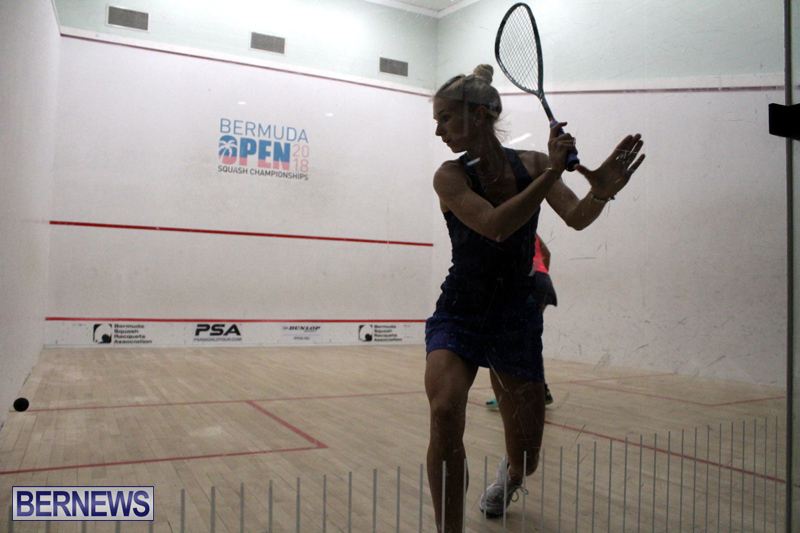 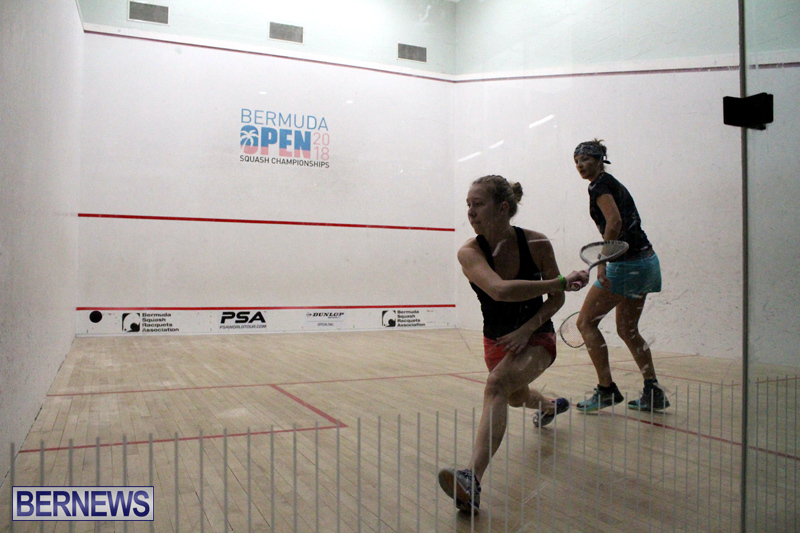 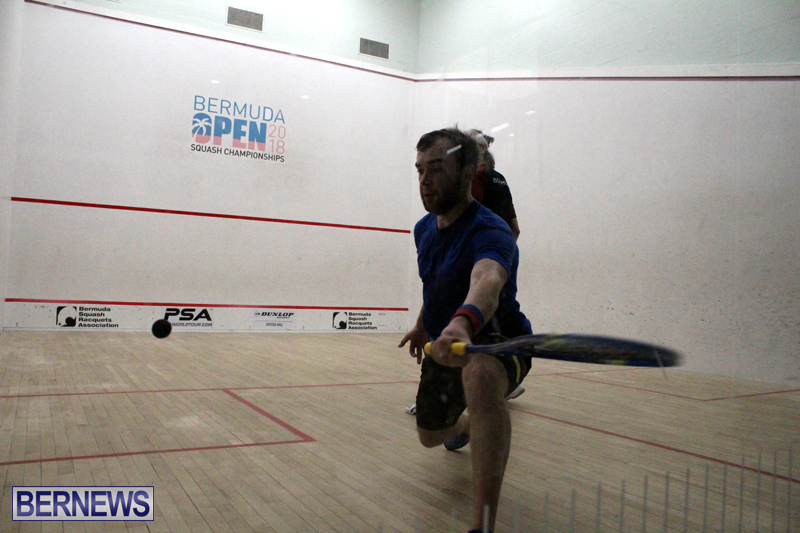 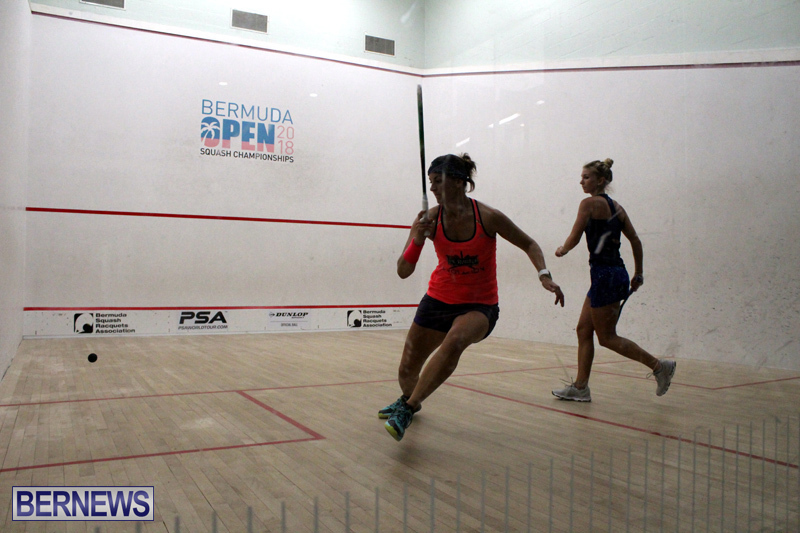 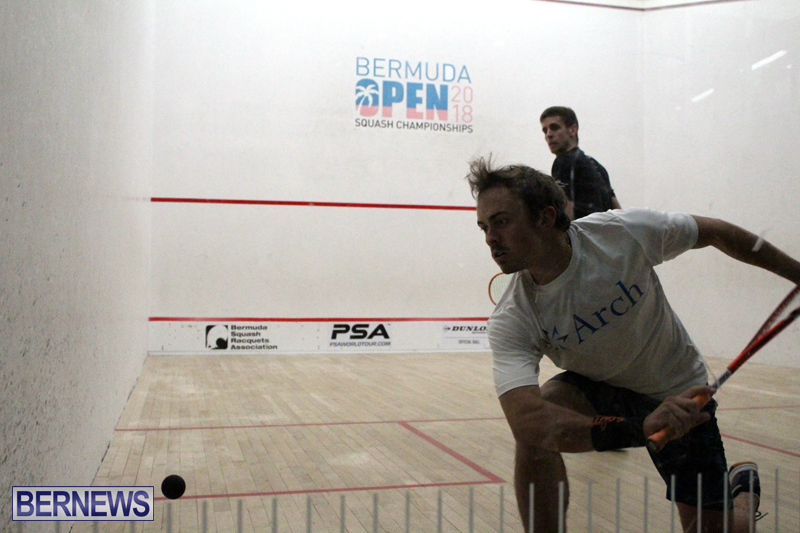 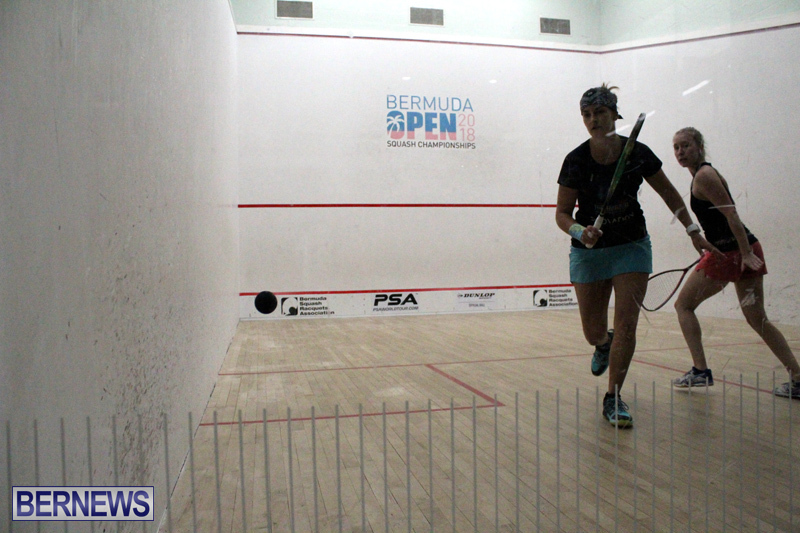 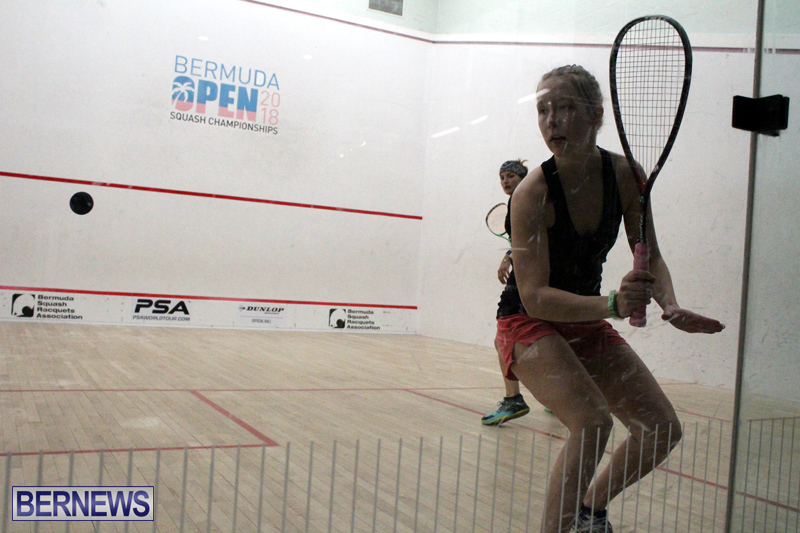 Gillams closed out the match with three winners to take the third game 11-5 and the Bermuda Open 2018 Title. 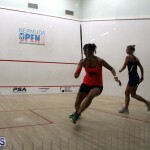 It was a pulsating final with hard hitting and amazing retrievals from both players. 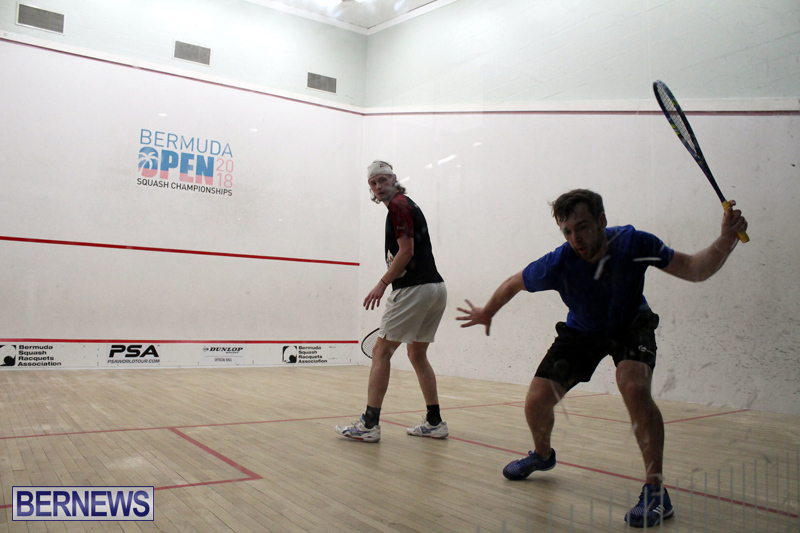 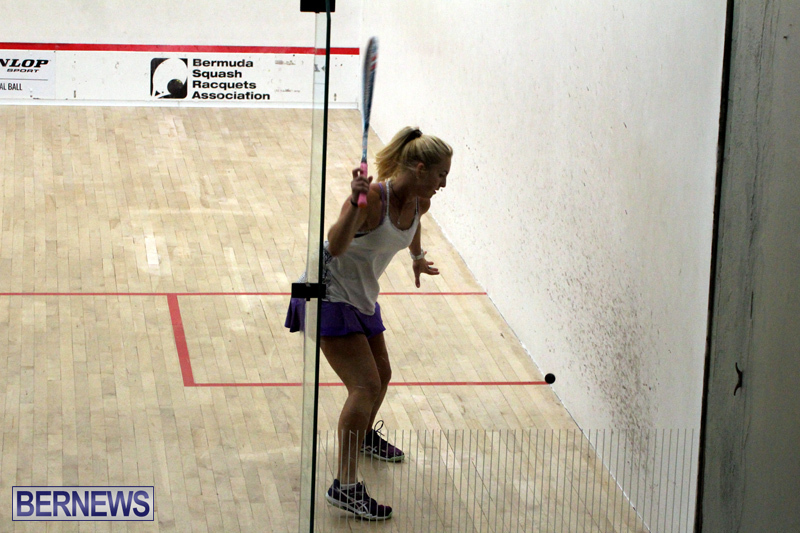 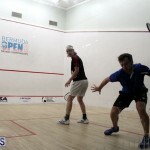 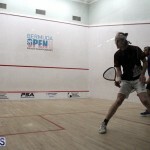 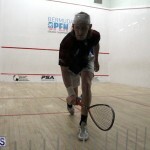 Fuller started better attacking at every opportunity and pressuring Louw into errors winning the first game 11-3. 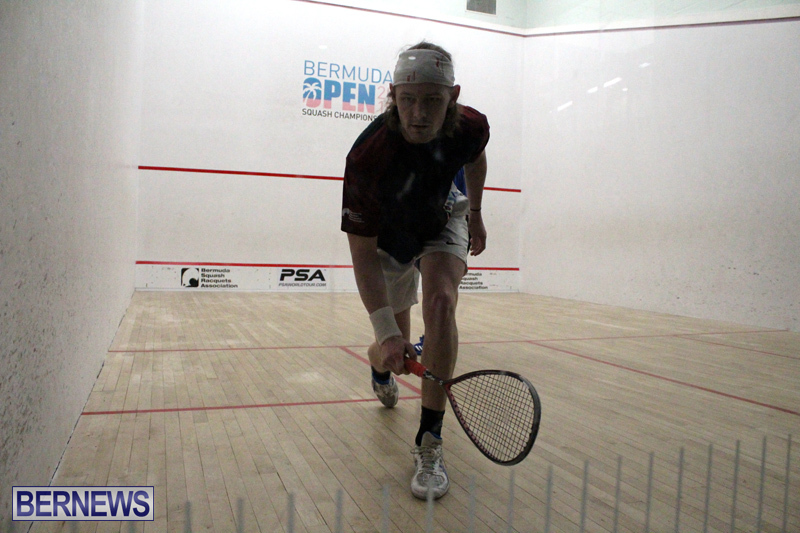 Louw reset for game two and over a tight few points at the end of the game came out on top 11-9 to level the match. 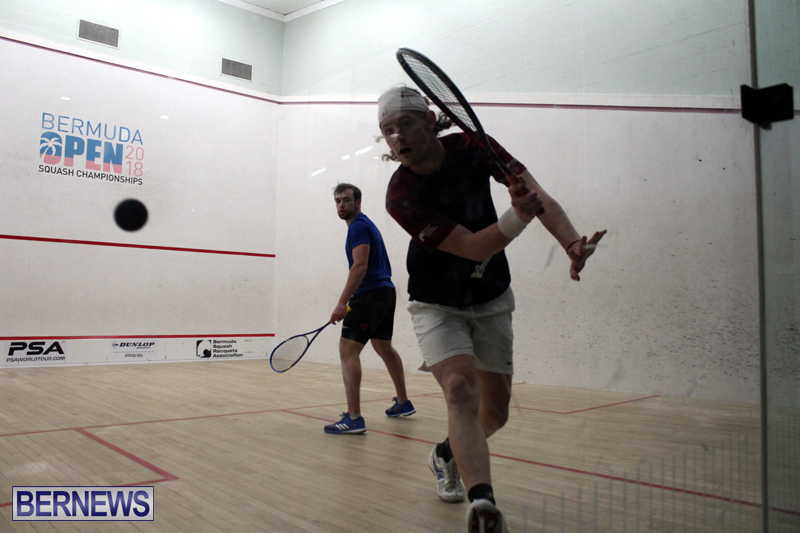 Fuller however seemed to have an extra gear and again upped the pace to both attack ferociously and retrieve amazingly well when necessary claiming the victory 11-2. 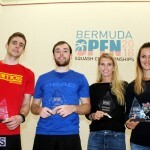 In the end Fuller pulled away in the fourth game winning 11-5 to become the Bermuda Open Champion 2018.